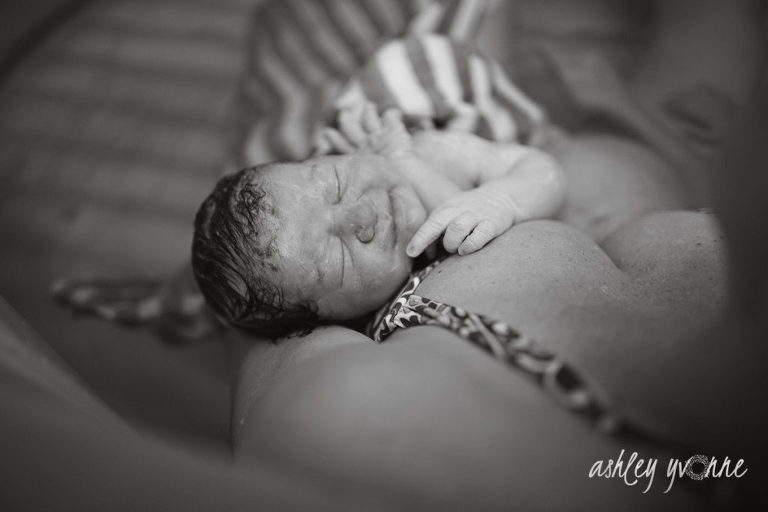 As St Petersburg, Florida Home Birth Photographer, I like to ask my birth Mama’s to give us their Birth Story. 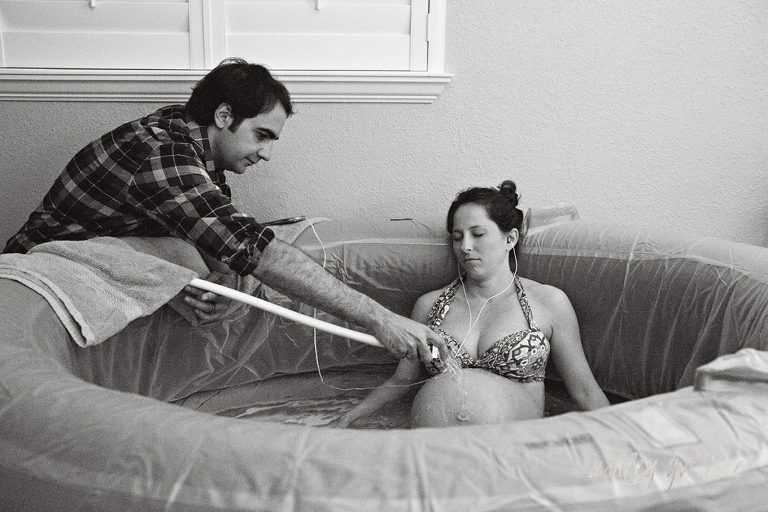 Whether they choose to have a Natural Home Birth in the water, in the hospital, etc is completely up to them. Every story is unique and genuine and I love the words to go along with our photos and video. Here’s the Birth Story of Ms. Caroline B, of her beautiful baby Boy Enzo’s entrance into this world. He arrived February 5, 2016 at 9:44 pm. He was 8 pounds 12 ounces and 21 1/2 inches long. I woke up with that “this is the day” feeling. 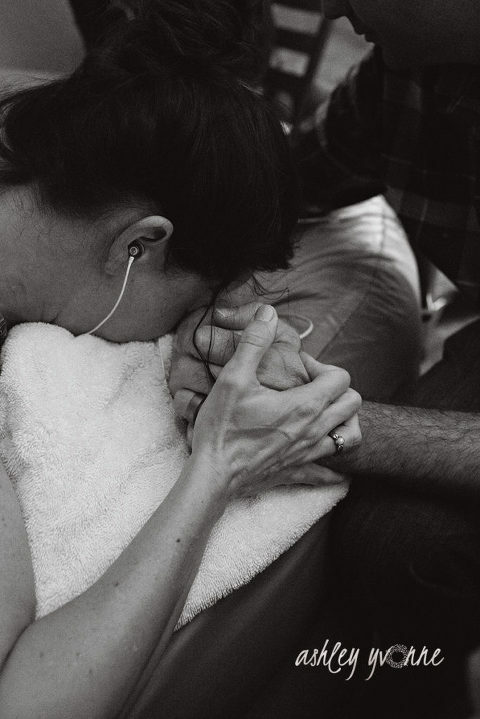 I had contractions or surges as we call them in the hypnobirthing world, all day but nothing that stopped my daily routine. I went to lunch with my husband, stopped at the grocery store and then around 5 pm I was certain I was in labor. Since we chose to have a homebirth, I wasn’t in a hurry to get anywhere and spent most of the evening with my family laboring in our hot tub. I text our midwife around 7 saying that things seemed to be picking up, she arrived at 7:45 and our beautiful baby boy entered the world shortly after. He was welcomed by his entire family and our younger daughter jumped right into the birth pool following his birth and said with the most innocent, sweetest voice “mama you did magic”. This was by far my favorite birth simply because my two daughters were so involved. I had worried a little that they would be distracting or possibly scared but it was the complete opposite. They were so excited and so loving during the labor process. 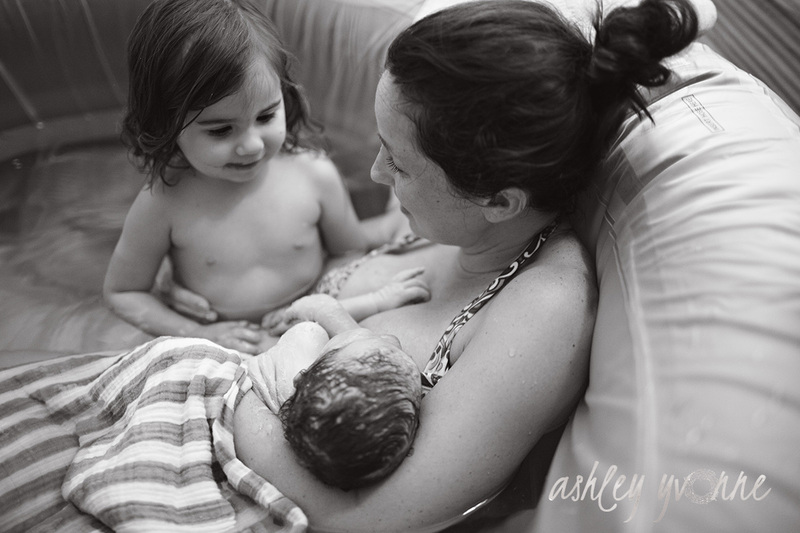 I loved how tender and sweet they, as well as my husband were during labor. 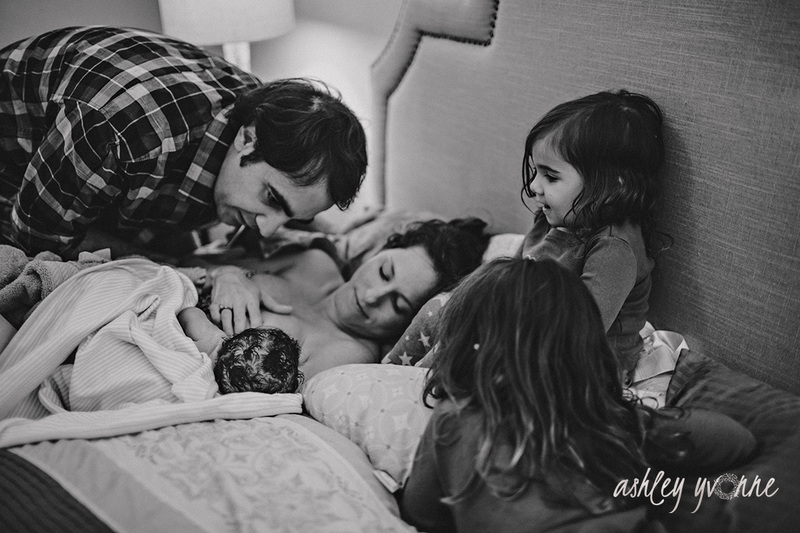 I loved being able to show them that birth is a normal part of life and nothing to be feared. I hope it is a memory they will cherish as the years pass. I know for me it will be something I never forget.